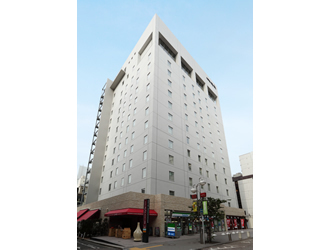 Hotel Resol Hakata is situated in the center of Nakasu, the downtown area of Kyushu’s Fukuoka—a great location. 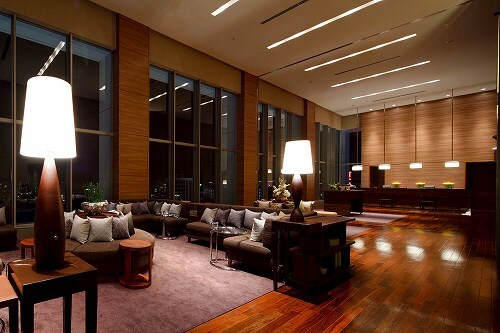 In addition to the convenient location, it has relaxation facilities nearby such as the Observatory bath. 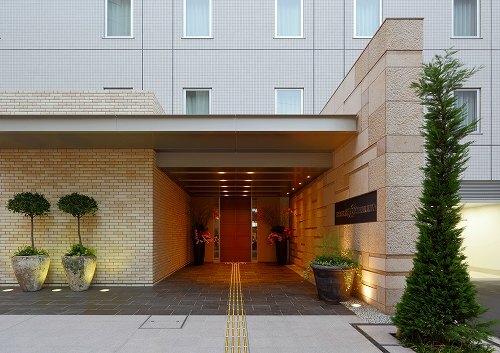 It is suitable as a hub hotel for both business and sightseeing in the Fukuoka area. 1 minute walk from Nakasu-Kawabata station exit #1. 5 minute train ride from JR Hakata Station to Nakasu-Kawabata Station. 20 minute drive from Fukuoka Airport.